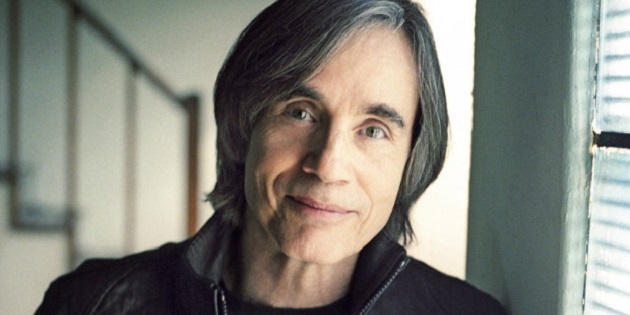 Jackson Browne has written and performed some of the most literate and moving songs in popular music and has defined a genre of songwriting charged with honesty, emotion and personal politics. He was honored with induction into the Rock and Roll Hall of Fame in 2004, and the Songwriter’s Hall of Fame in 2007. Beyond his music, Browne is known for his advocacy on behalf of the environment, human rights, and arts education.